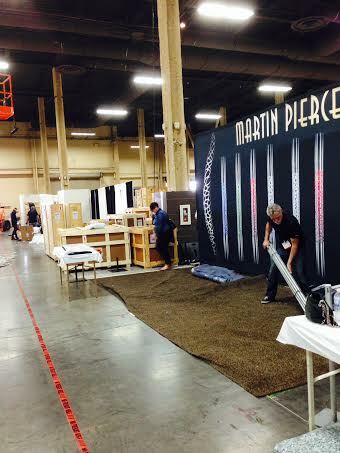 We have arrived in sunny, and HOT, Las Vegas Nevada and are busy setting up the booth for the 2014 HD Expo scheduled to open Wednesday, May 14th. We mentioned in a previous post how involved it is to ready oneself for a stay in the exhibitor hall of a convention like this. And while all of the “details” have been taken care of we are in the throes of physical labor setting up the booth and fighting the small fires that go along with a project of this magnitude. 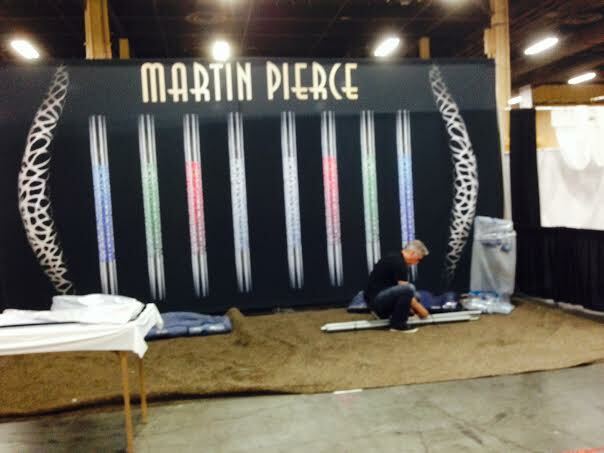 Progress continues….the banner is up and is a fine representation of our new Morphic entry lever with a powder coated and colored accent that we will be debuting at the show. 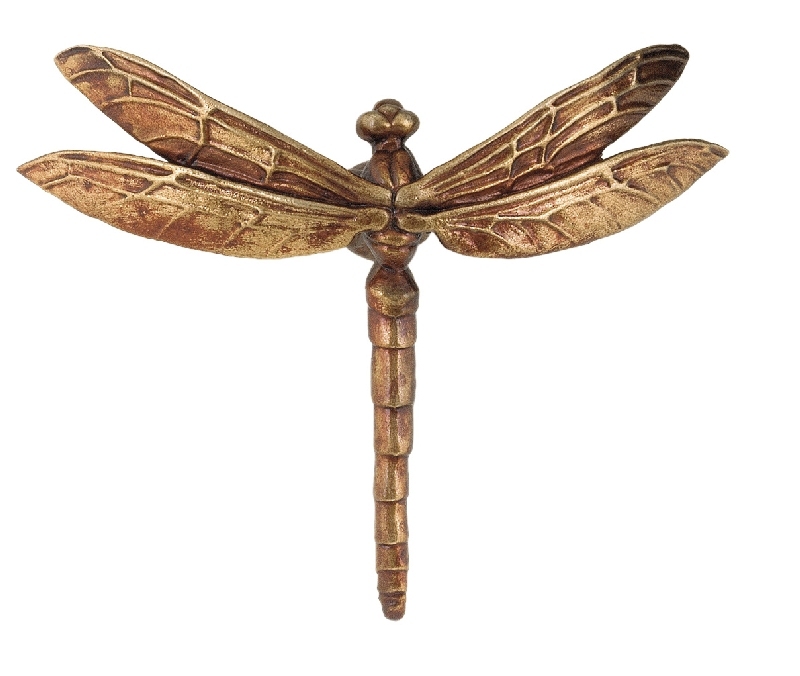 Please be sure to stop by and visit us in booth #4659, and be sure to come by early as the first twenty visitors to our booth will receive one of our scarab beetle or dragonfly drawer pulls. 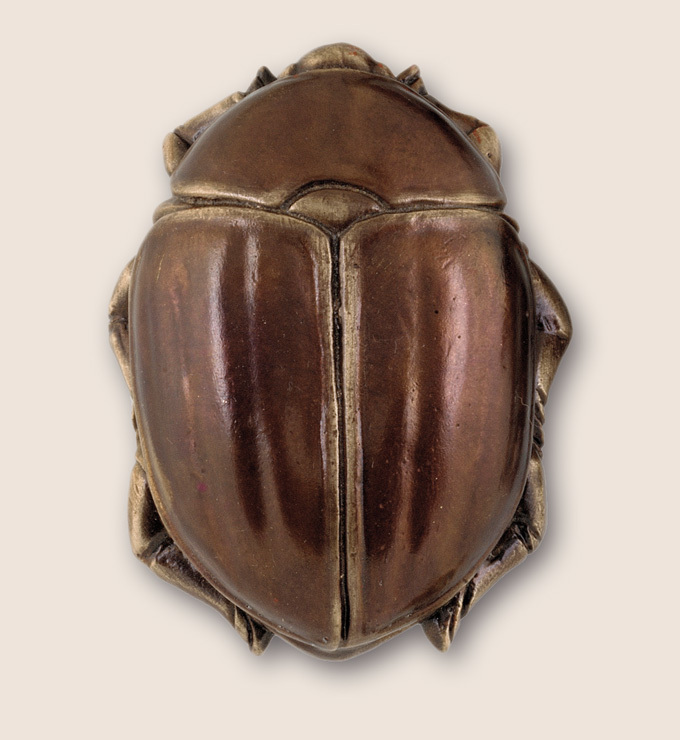 And to view our entire collection of custom architectural hardware, visit our site at http://www.martinpierce.com.